Orange, known as Australia’s Colour City is just a few hours drive from Sydney and within easy reach of the Blue Mountains. When you visit the Orange Region you will discover a welcoming city, rich in history with a flourishing cultural scene. Take a walk around the historic town centre, the wide streets and stunning architecture – particularly impressive examples of the Victorian, Edwardian and Federation periods. The surrounding hillsides produce some of the best fruit, wine and food in Australia. Taste the best of the season at a farm gate or cellar door. Enjoy a locally flavoured menu at a café or restaurant. Orange emerged as the number one place to live in a recent national survey of regional cities. Great health and education services, excellent shopping and marvellous community facilities helped us top the list. And the scenery is breathtaking across all four seasons. 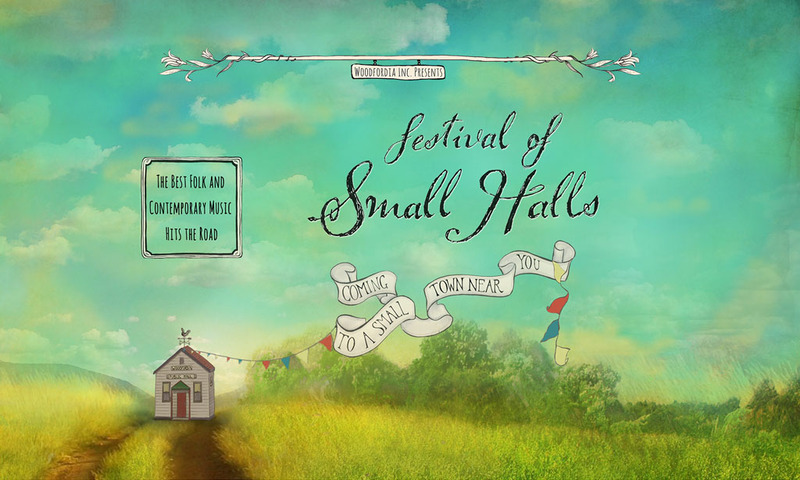 Festival of Small Halls rolls into Orange on Sunday 27 January 2019. 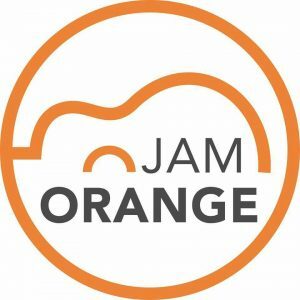 Proudly presented by JAM Orange.